As EOFF moves forward we aim to land at the rehabilitated Liberty Theatre on Adams. 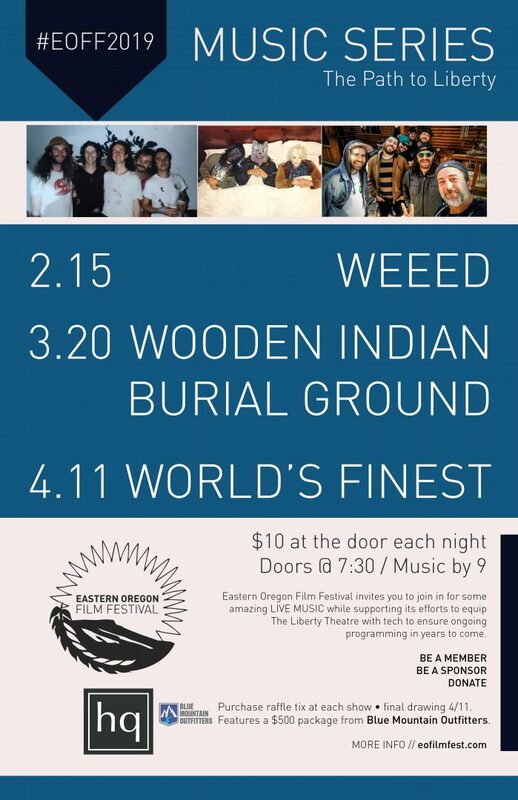 The Liberty Theatre Foundation is working hard to get the space available for the public but it is going to be up to the FESTIVAL COMMUNITY to help bring together needed projection, screen, audio and other components to making this a viable cornerstone venue in the future. GIVE TODAY and EOFF will put your charitable donation to work. EOFF is a 501c-3 and your donation will be tax deductible. 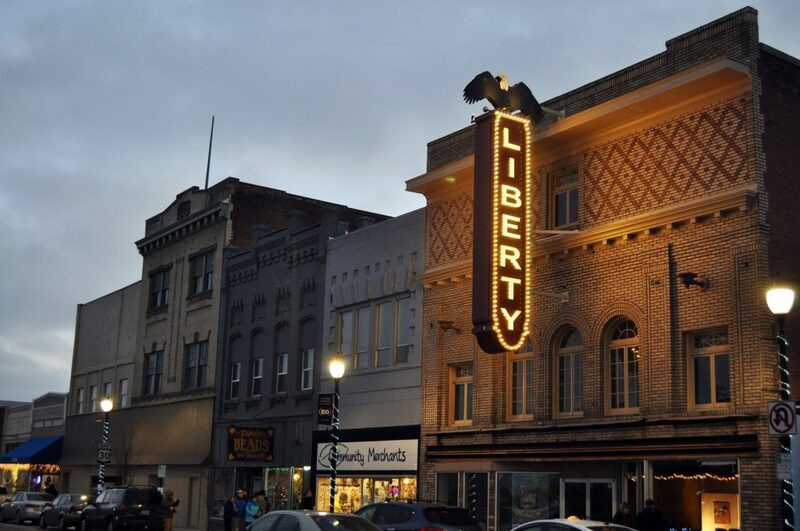 Learn more about The Liberty Theatre project.